Lock in a great price for Casa Rural El Caño de Abajo - rated 9 by recent guests. The historic university town of Salamanca can be reached in just over an hour by car, while Cáceres is 62.1 miles away. The Portuguese border is less than 2 hours’ drive from the villa. 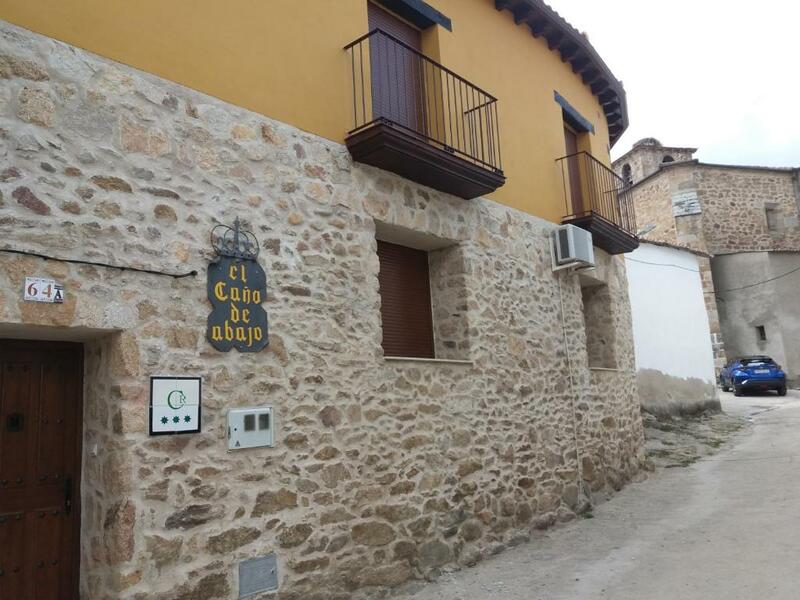 Casa Rural El Caño de Abajo has been welcoming Booking.com guests since 12 Sept 2012. House rules Casa Rural El Caño de Abajo takes special requests - add in the next step! 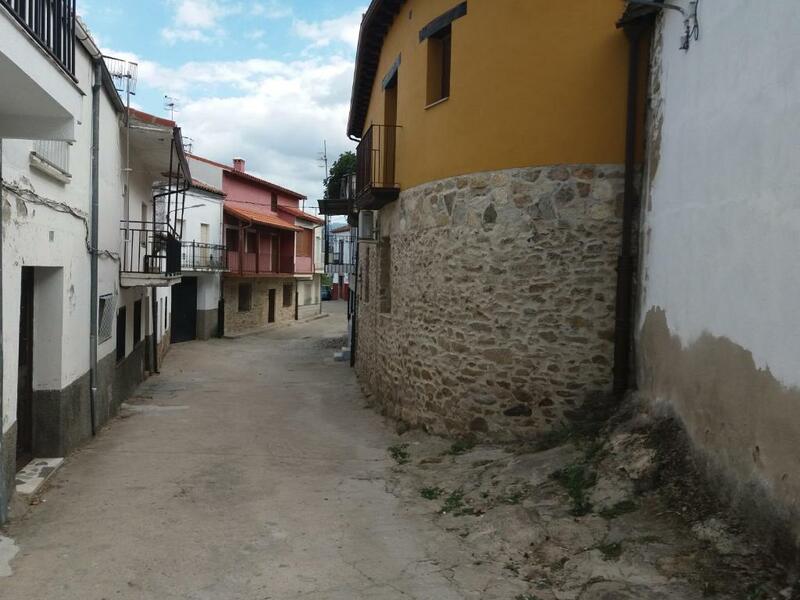 Please inform Casa Rural El Caño de Abajo in advance of your expected arrival time. You can use the Special Requests box when booking, or contact the property directly with the contact details provided in your confirmation.